Our mission is to help patients with spinal disorders actively participate in their recovery process. Our team approach delivers the best possible outcomes, while educating and empowering patients to sustain long-term spinal health. ensure speedy recoveries with plans and support to maintain optimum well-being. Treatment plans often begin with a conservative therapeutic approach, turning to surgery only when absolutely necessary. When surgery is the best option, we make all efforts to utilize minimally invasive techniques that enable patients* to return to home, work and play much sooner. Our patients inspire us. 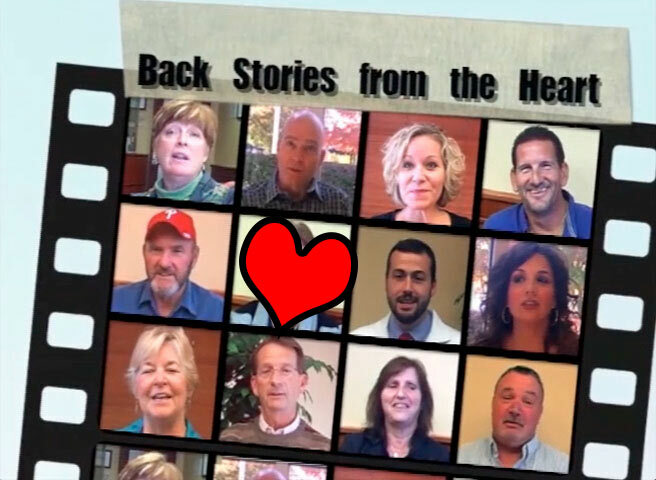 To hear their stories, click WHAT PATIENTS SAY.